If you have visited Hong Kong already, you know why it is one of the most visited cities in the world! 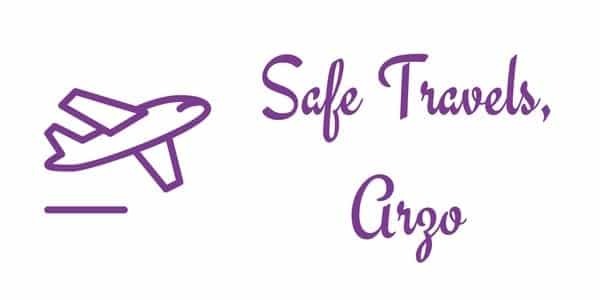 If you are about to visit for the first time, you´ll find out what the fuss is all about. Wondering about “Where to stay in Hong Kong?” Well, here you have the answer to that question. Find out about the best places to stay in Hong Kong – for all budgets. There is no shortage of amazing attractions in Hong Kong. Whether you want to enjoy the view while strolling along Victoria Harbour, or do day trips to Lantau Island, the options for things to do are endless, and so are the options for accommodations in HK. 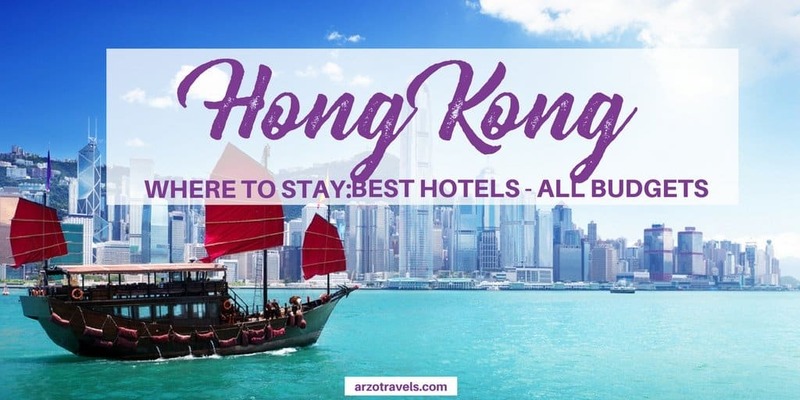 Whether you are looking to splurge on one of the luxury hotels, stay in a mid-range hotel, or stay in a budget accommodation, there are plenty of hotels to make it difficult to find the perfect one in Hong Kong. So, I have compiled a list of the best hotels in Hong Kong. It is pretty easy to get around in Hong Kong – so the location might not be the most important aspect when it comes to picking the perfect accommodation, however, it does play a big role (find out more about hop-on and hop-off buses in Hong Kong and read my honest review). 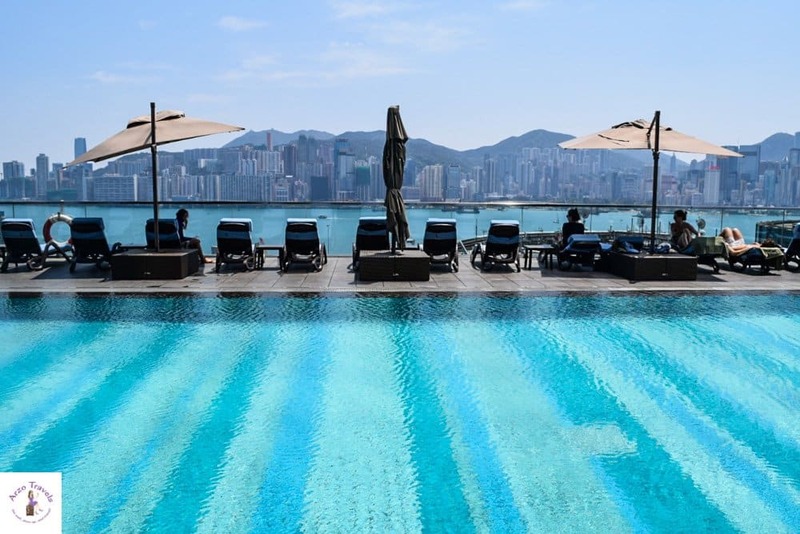 Located on Hong Kong Island, with great views of the busy district of Kowloon and Victoria Harbour, the 5-star Four Seasons hotel is one of the first choices when it comes to luxury accommodations in Hong Kong. While, admittedly, you can see that they have been welcoming guests for a while, it is still one of the best hotels in town. Whether you choose a double room or one of the suites, they all come with great views. More great views can be enjoyed from the rooftop pool area, where you can also dine and enjoy a few drinks. The Four Seasons is well-known for its excellent restaurants (two of which have received Michelin stars), serving national and international cuisines. Of course, the hotel also has an extensive spa area, which makes it a perfect place to start or end your day in one of the craziest cities in the world. Known for having the highest bar and for being one of the tallest hotels in the world, the Ritz Carlton is another top hotel in Hong Kong. The bar is also very popular amongst non-hotel guests – with such a view, it is no surprise that it is a main attraction in itself. It is located in Kowloon, and all of the 312 rooms and suites offer great views of Victoria Harbor and/or Hong Kong Island. If you want to enjoy an elegant dinner, you can choose between the six restaurants (two of them have also received Michelin stars), and if you are looking for leisure activities, just hit the indoor pool, fitness center, or enjoy the spa area (which includes a jacuzzi, sauna, and a Hammam). Hotel ICON is another 5-star hotel located in Kowloon, but it comes at cheaper rates than the two above mentioned luxury hotels. This hotel is located in the heart of Tsiam Sha Tsui and is great for those who like lively areas and nice strolls along Victoria Harbour. You can be sure that you’ll have beautiful views over the Harbour – the pool area is probably one of the most iconic pools in the city. It was actually the main reason, I was looking forward staying there! Whether you book a double room or one of the suites, you will find great value with this hotel. 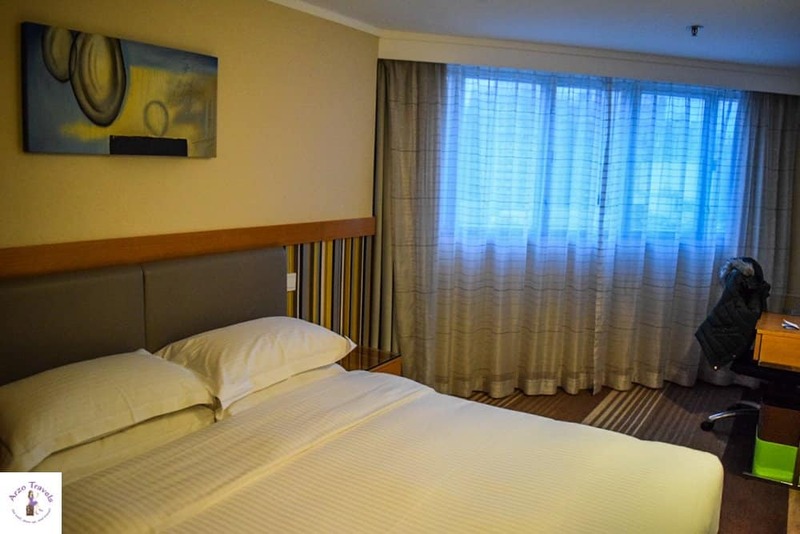 If you are looking for a lovely hotel that is located in a quiet area, without paying a fortune for it, this hotel might be the perfect choice for you. Le Méridien Cyberport Hotel, part of the Starwood chain, is located in Cyperport, and though it is only about 5 km from the busy Hong Kong Times Square, it feels like a very different city. 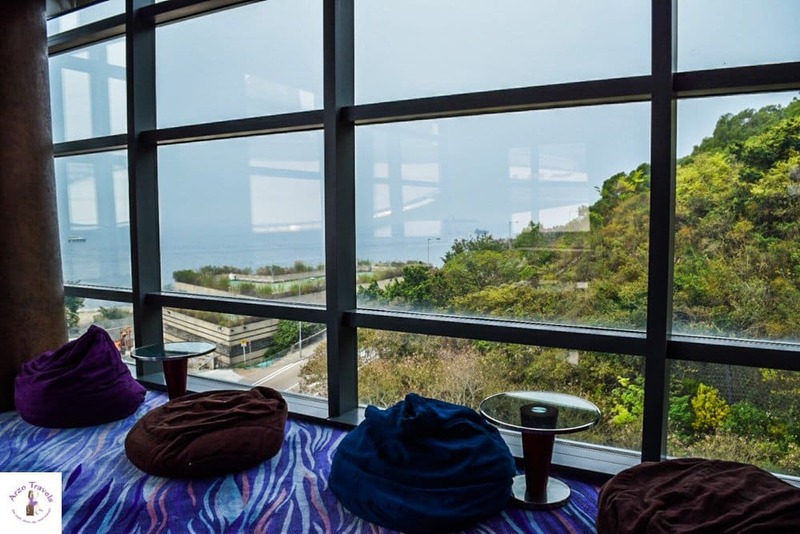 Hong Kong has some beautiful landscapes and greenery, and while they are not the first things to cross people´s minds when hearing about Hong Kong, they will when you stay at Le Méridien Cyberport Hotel. Though 5 km does not sound like much, the shuttle bus was very much appreciated when I stayed there. The hotel itself is bright, friendly, and clean, and has some great restaurants that serve good food – some of them come with beautiful views, too. 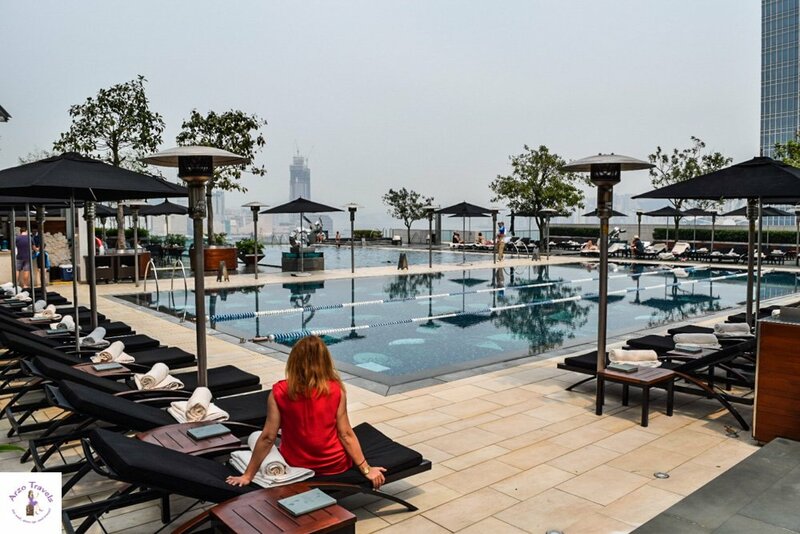 For leisure activities, head to the outdoor pool or the fitness gym (or just take the opportunity to jog in the green lounge of Hong Kong). Admittedly, I enjoy busy areas; and since the hotel is located in Downtown Kowloon, on a side street of crazy Nathan Road (a main avenue of Hong Kong), this is a hotel with a fantastic location. You have many restaurants and bars close by, and also several markets, including the night and ladies market. If you prefer to dine in the hotel after a busy day, you can choose between one of the three restaurants. Though it is a 4-star hotel, it is quite basic, but clean, and has been implementing ideas to go greener and be more sustainable. The hotel does not have a pool, but a gym you can use from Mondays to Sundays. There are some budget hotels in Hong Kong as well. 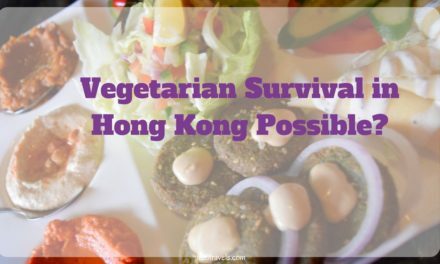 I stayed in one of them – and it was terrible (I even forgot the name of it, as it s nothing I wanted to remember, so here are some better choices for your stay in Hong Kong. With about 360 rooms, the Salisbury – YMCA hotel is one of the bigger ones located in Kowloon, close to the waterfront. You have the option to choose between a single room, different double rooms, or two different suite types (either with a city or harbour view). There are two different dining venues, one of which offers different types of breakfasts (e.g. American and Chinese breakfasts). And for those who would enjoy some leisure activities, there is an indoor pool and a fitness center, which includes indoor climbing walls. For the hostel lovers among you, this hip hostel – Mahjong Hostel- on Hong Kong Island is probably the perfect choice – it has been voted the best hostel by HostelWorld! Located in a Chinese neighborhood, it is still close to many main attractions of Hong Kong (and public transportation in HK is very good, so it is easy to get around), and you definitely will not get bored when staying at this hostel. You have the option of booking a bed in a female dorm room (8 people), in a mixed dorm (10 people), or in a luxurious mixed dorm for 6 people. The price for the latter one is quite high, but you have more privacy, more en-suite bathrooms, and a few more extras. All rooms are extremely stylish and the standard is high for a hostel, so this is perfect for those who like to socialize and save some money, but not compromise when it comes to cleanliness and modernity. 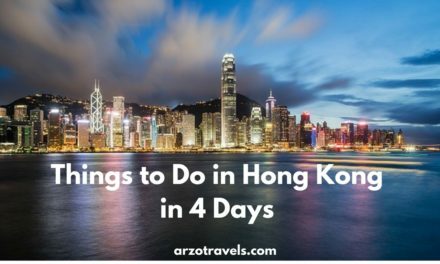 Now, that you have hopefully found the perfect accommodation for you it is time to plan your Hong Kong itinerary! 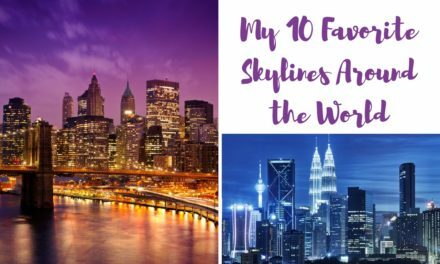 Here are my 20 top things to do in HK!